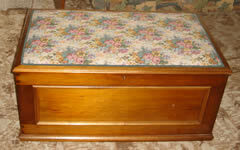 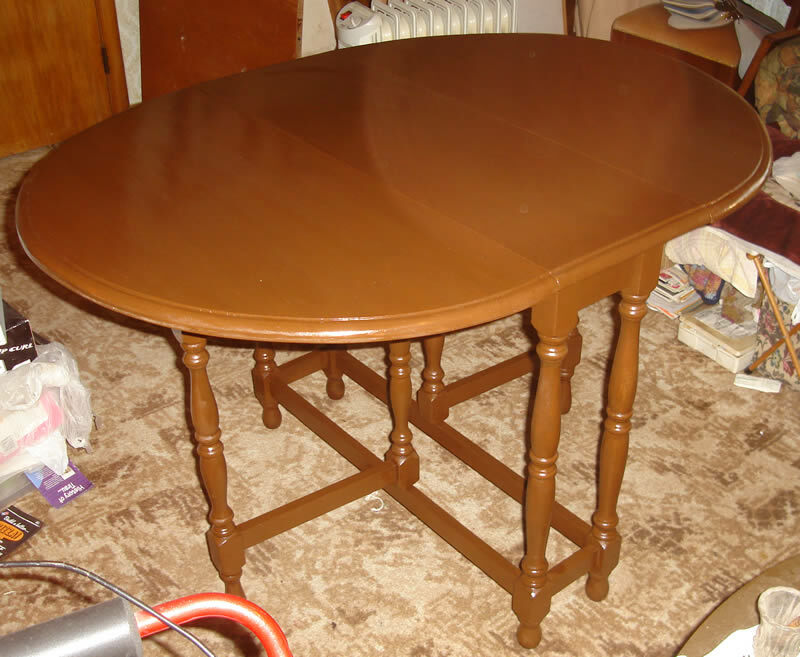 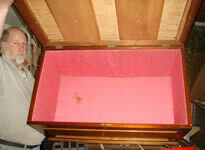 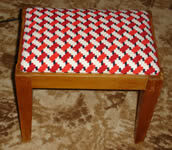 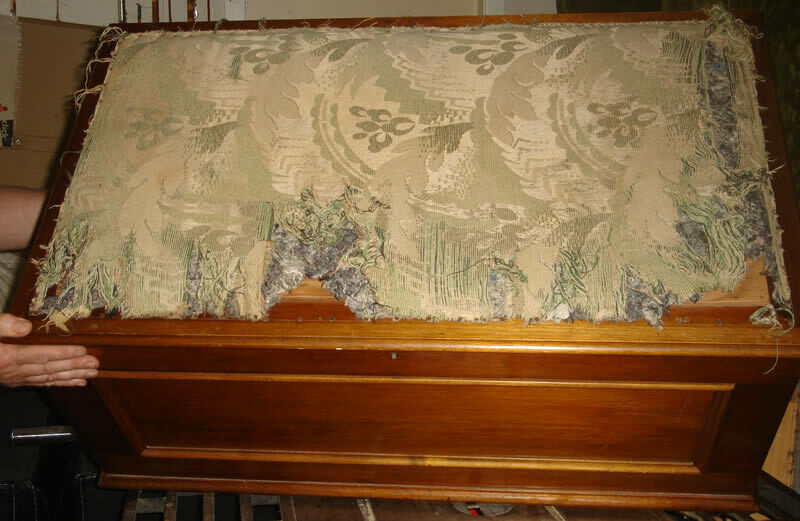 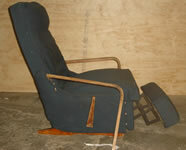 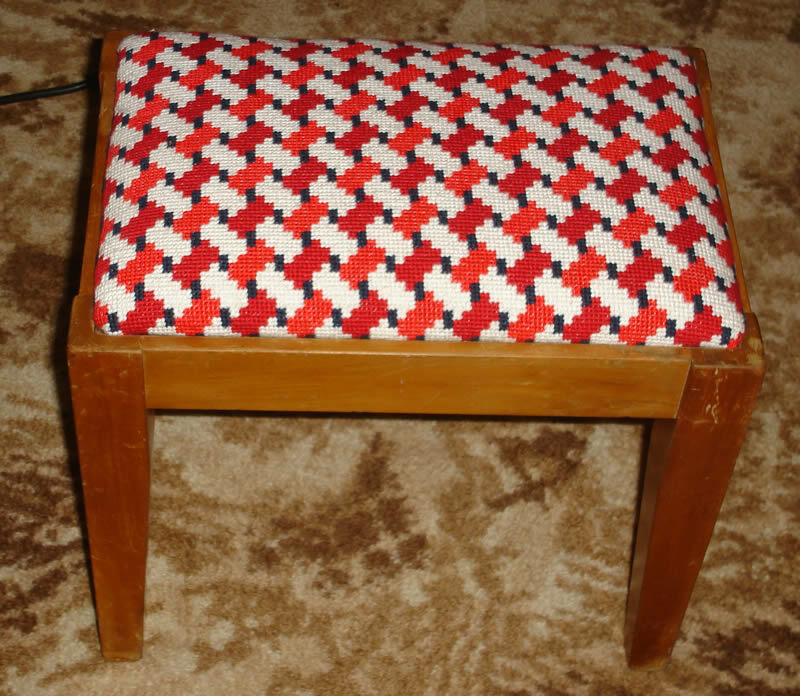 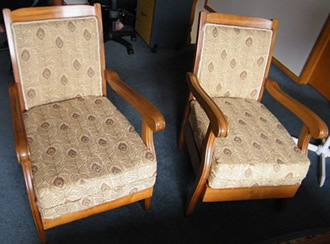 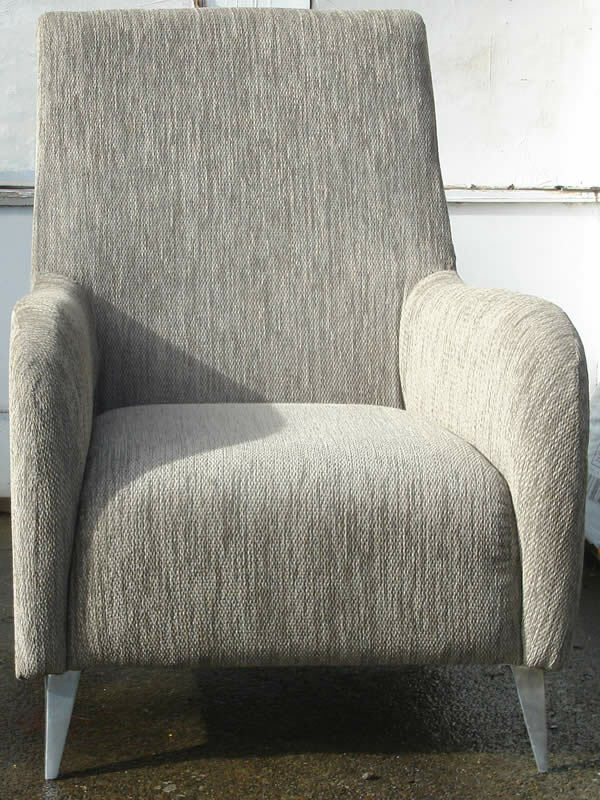 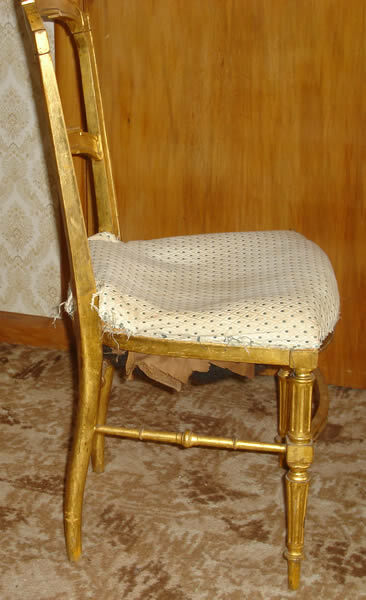 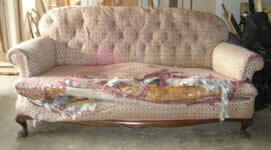 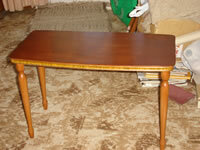 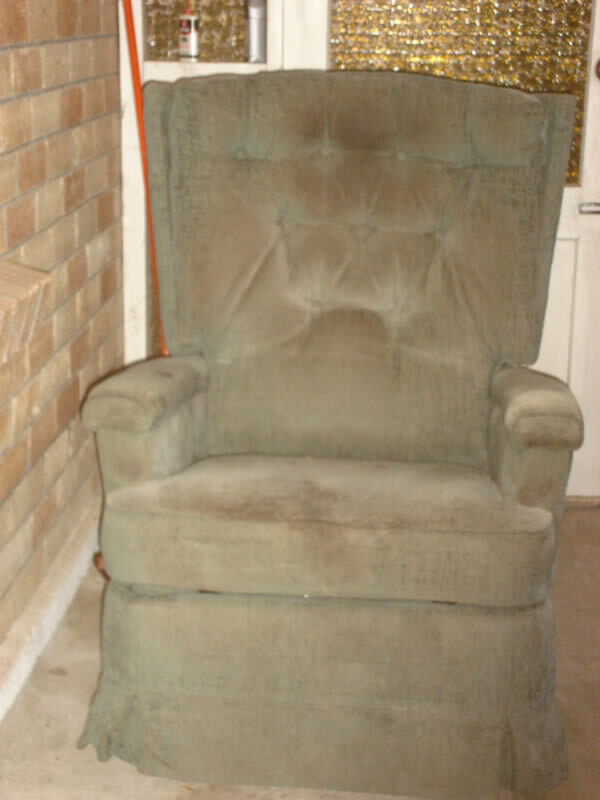 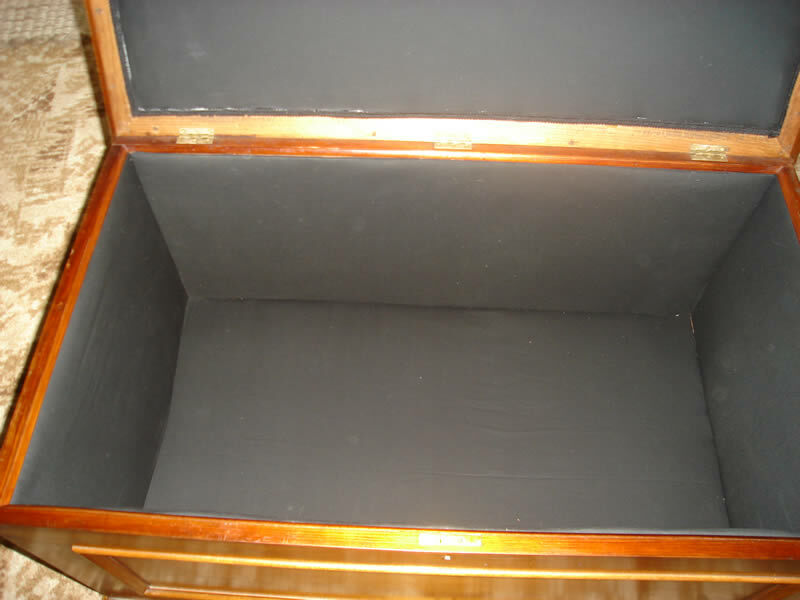 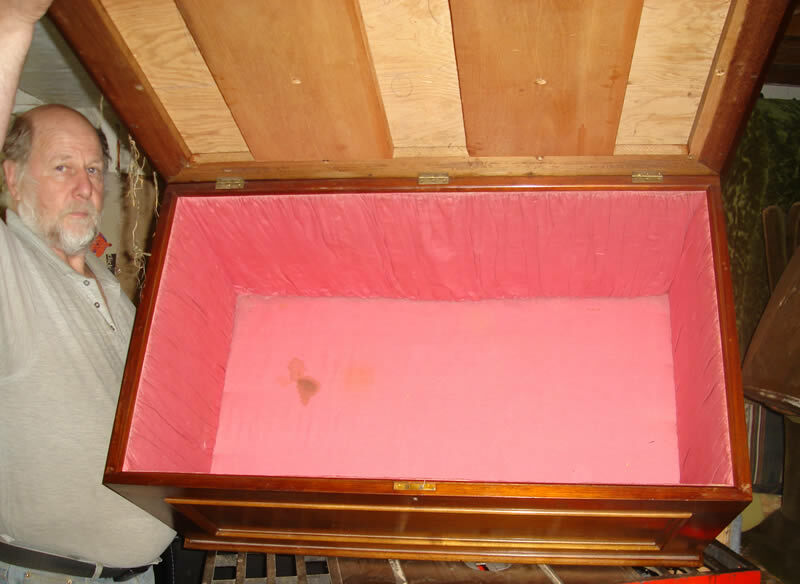 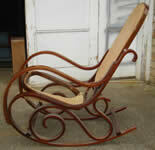 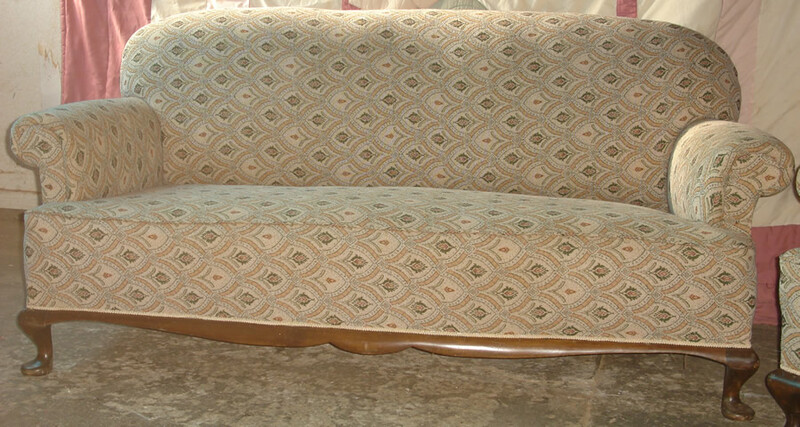 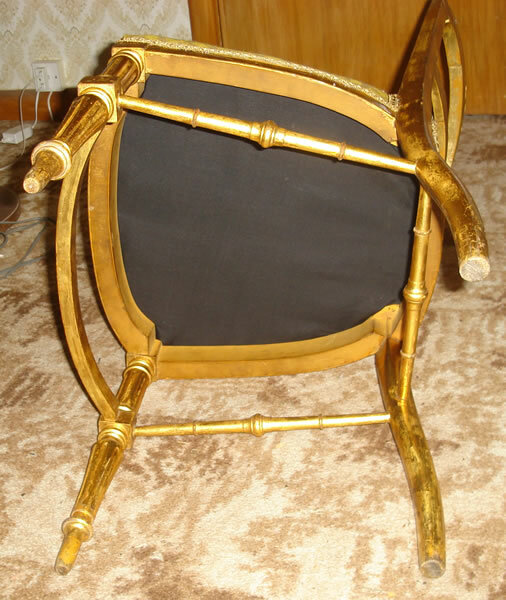 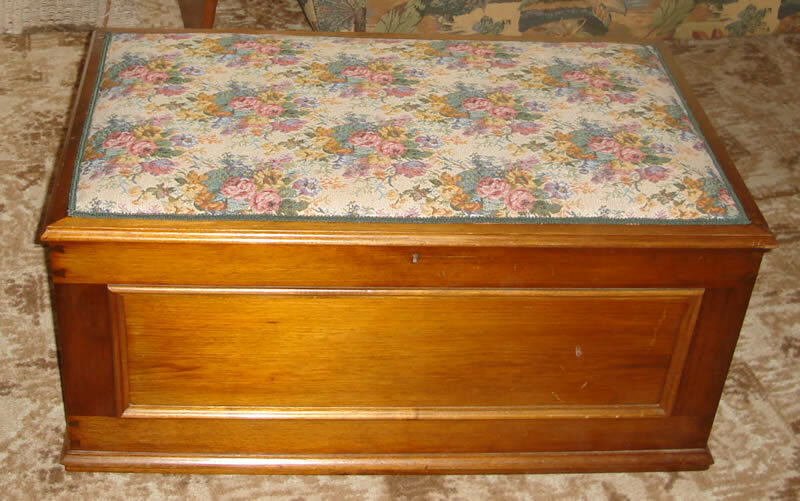 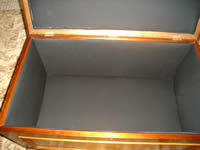 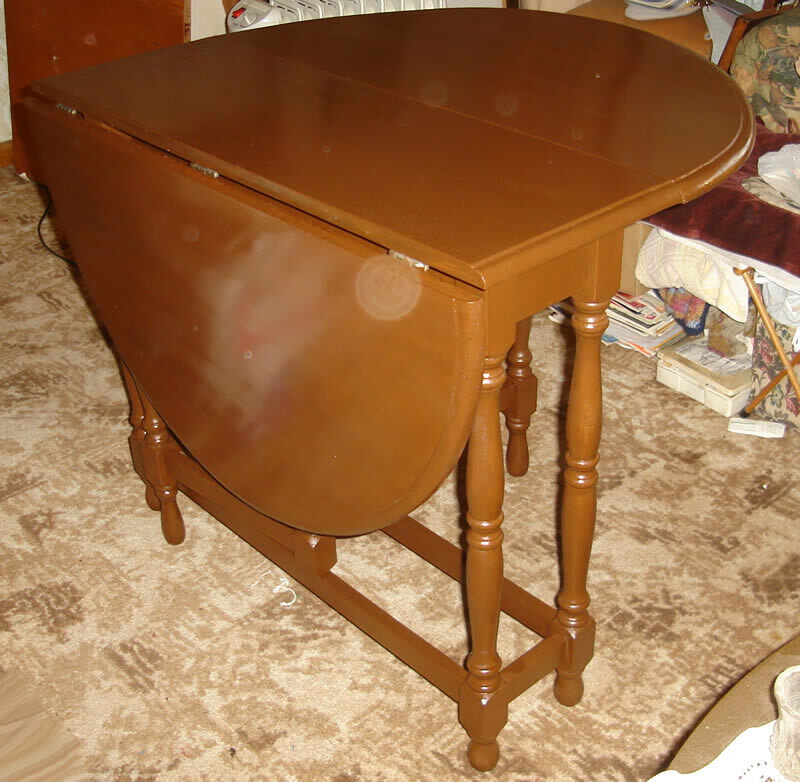 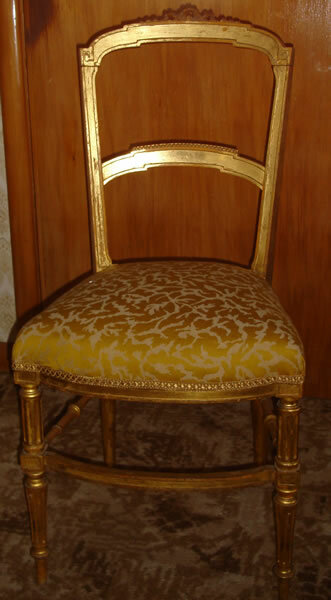 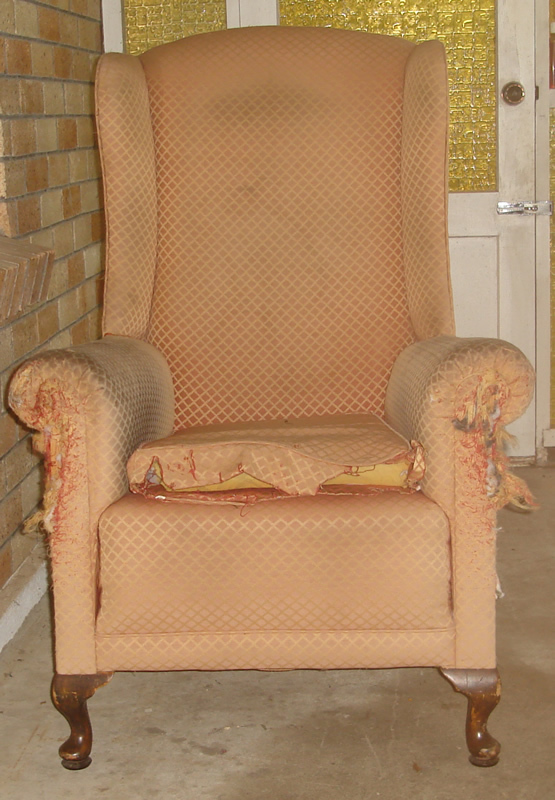 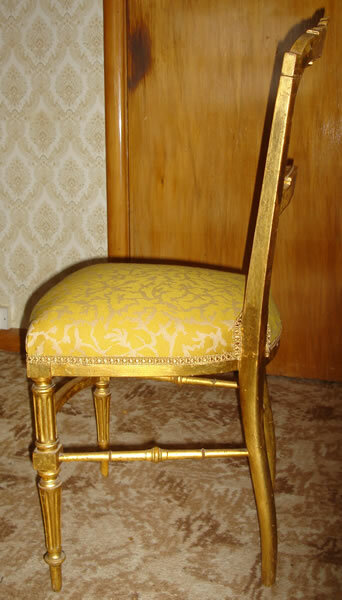 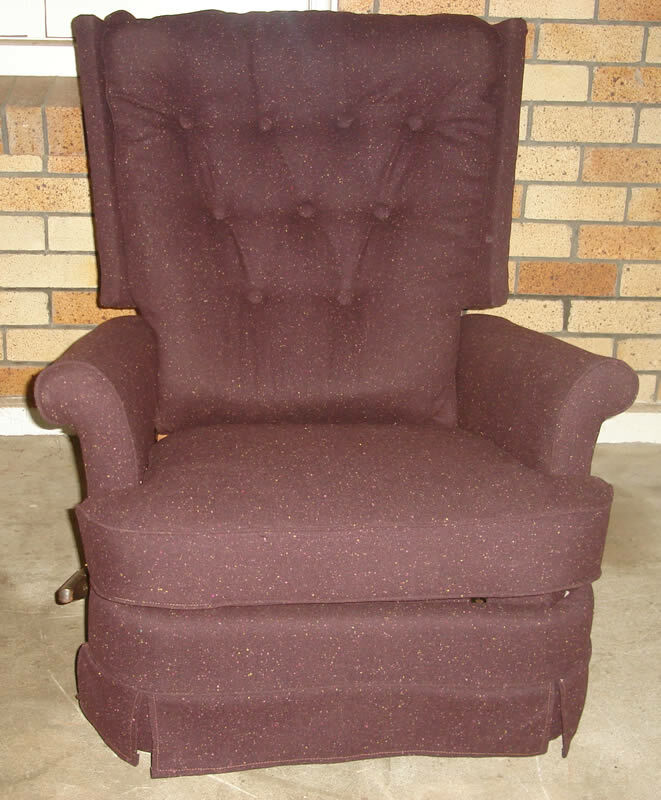 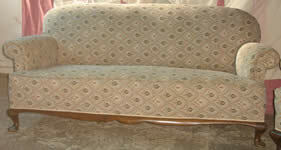 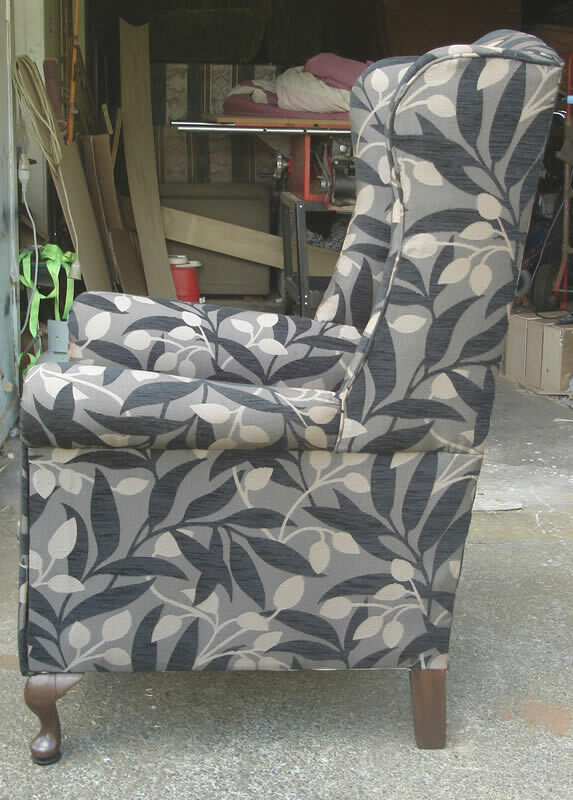 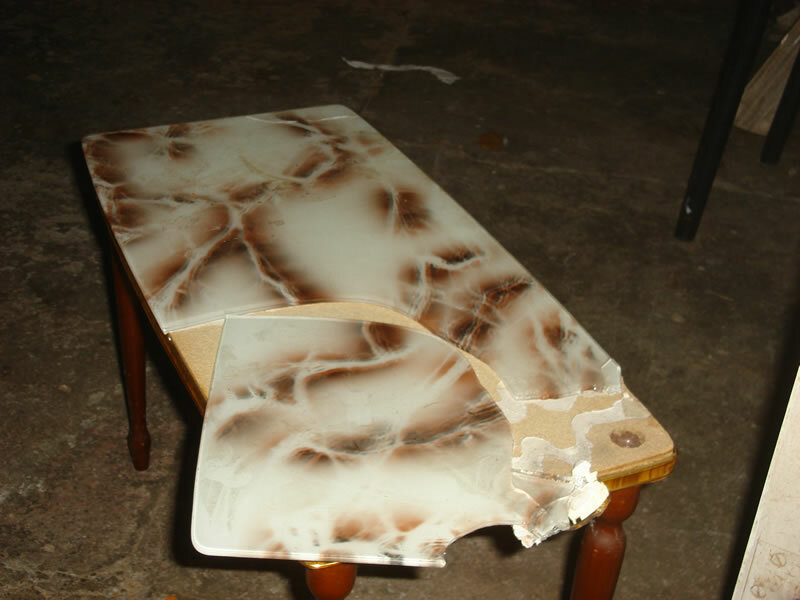 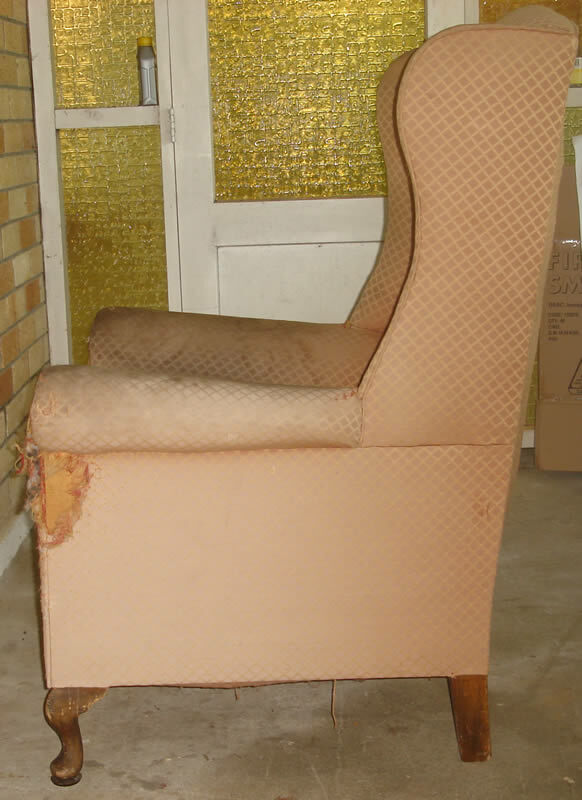 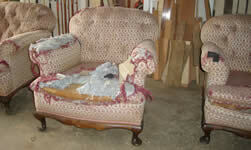 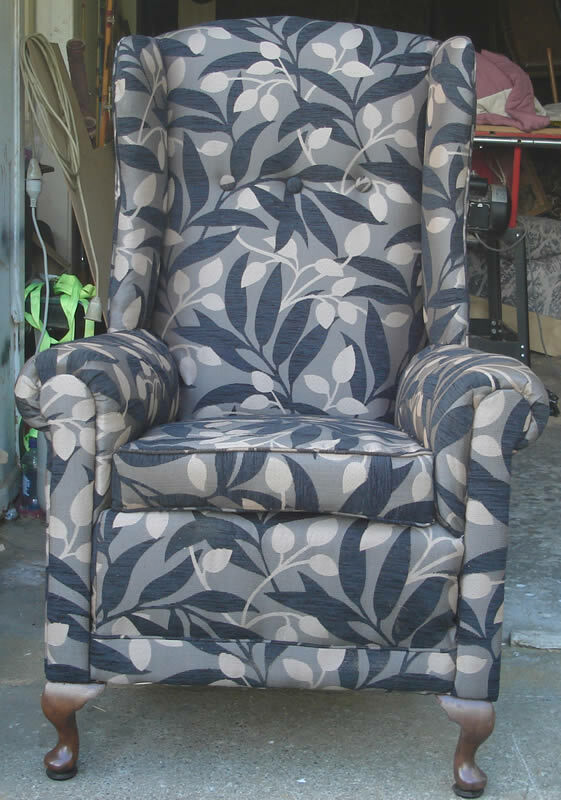 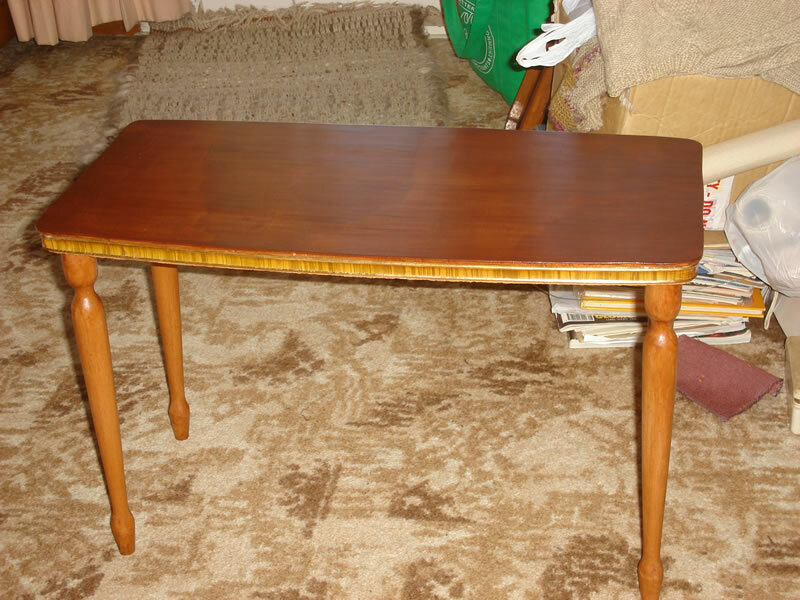 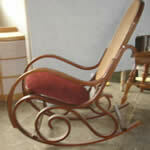 We can repair most furniture, chairs or lounge suites to your specifications - please contact us with your requirements. 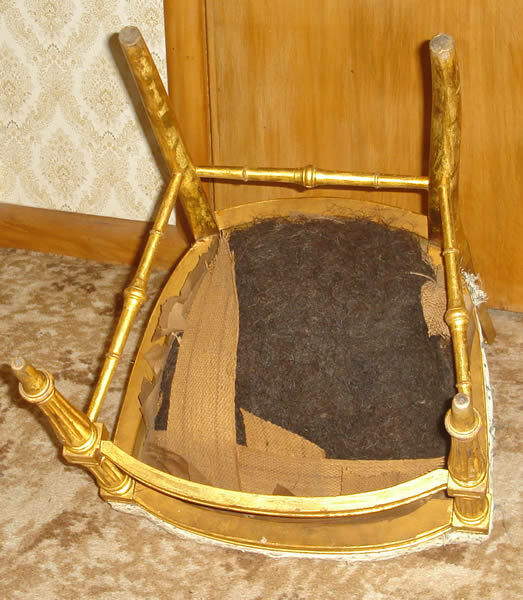 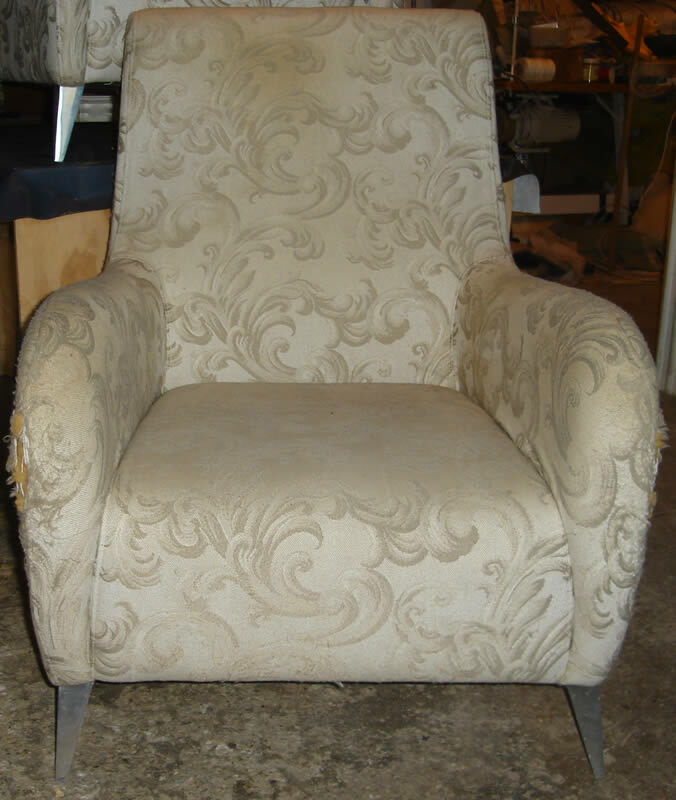 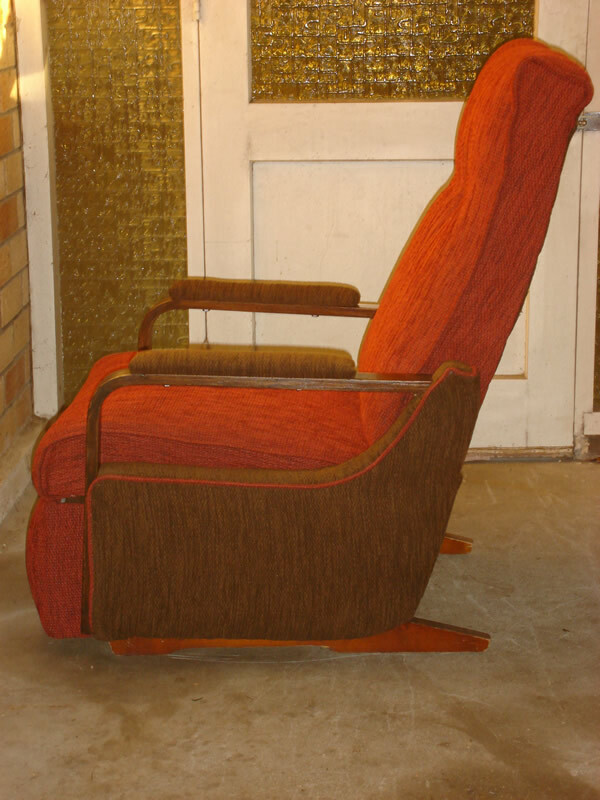 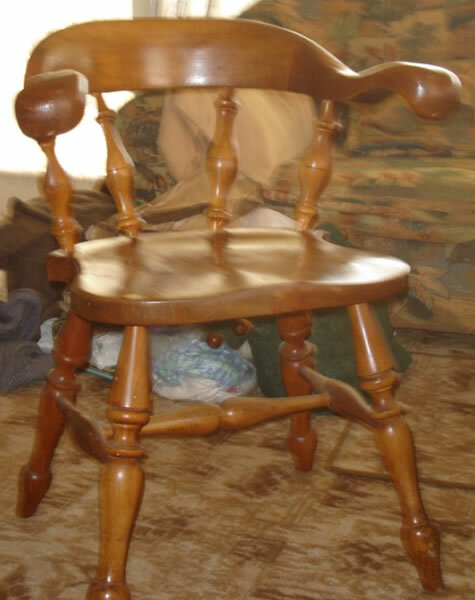 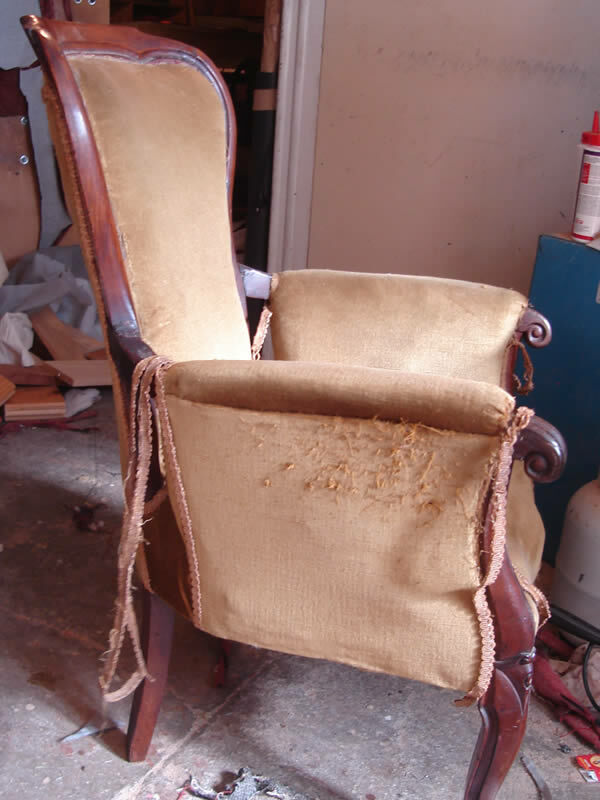 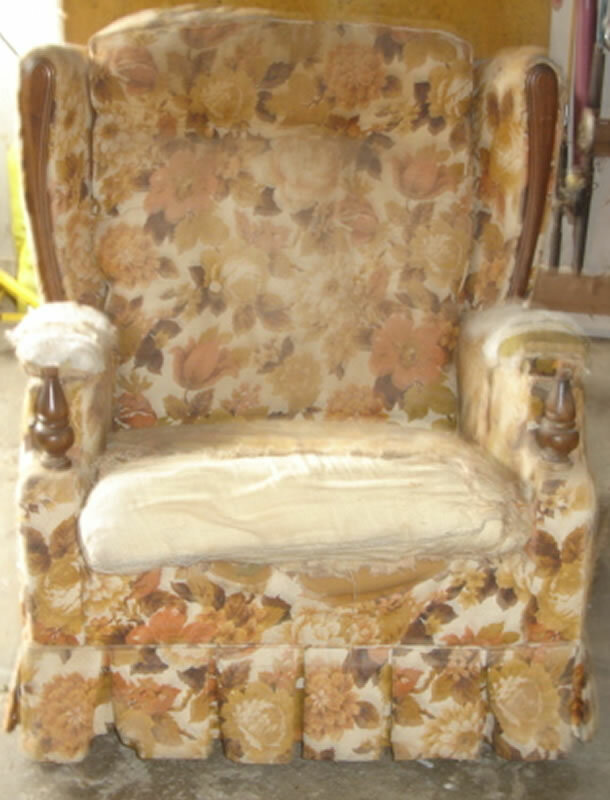 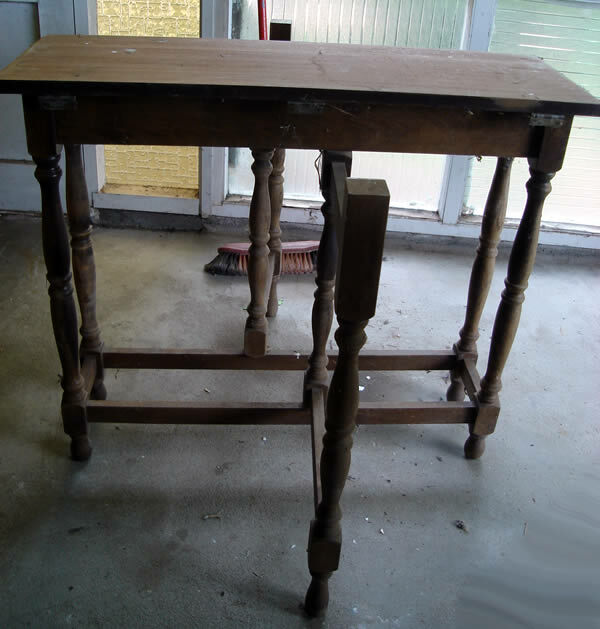 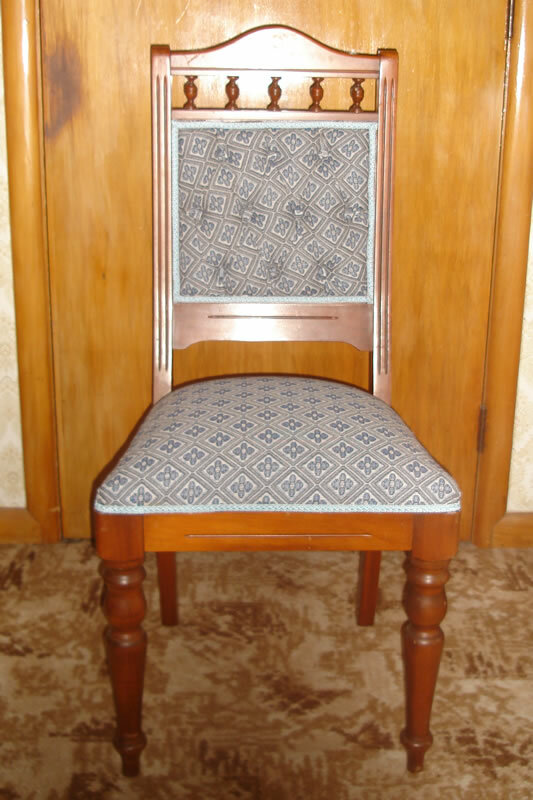 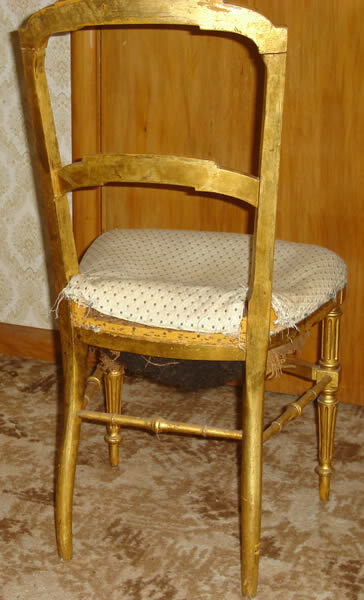 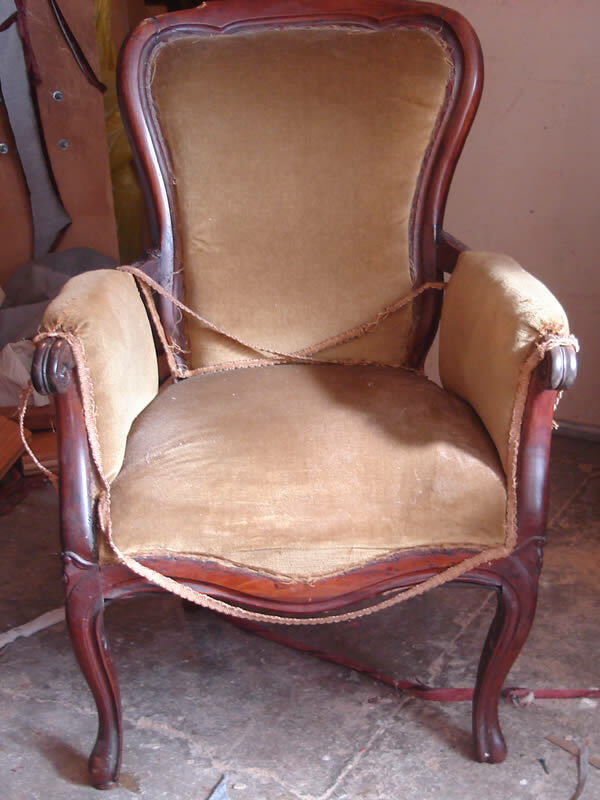 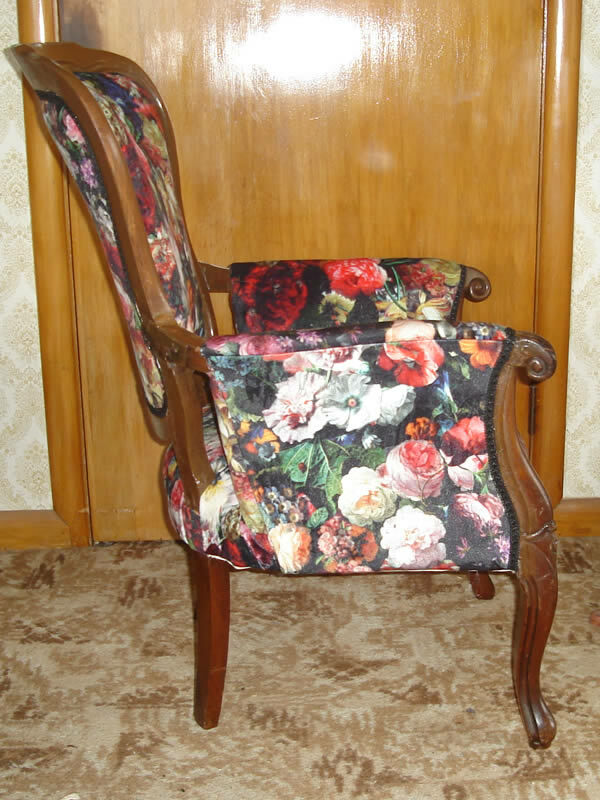 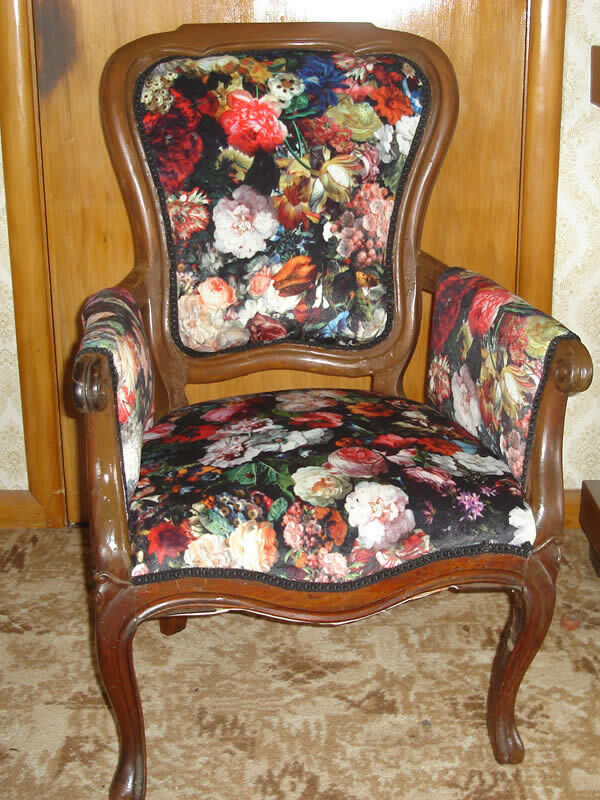 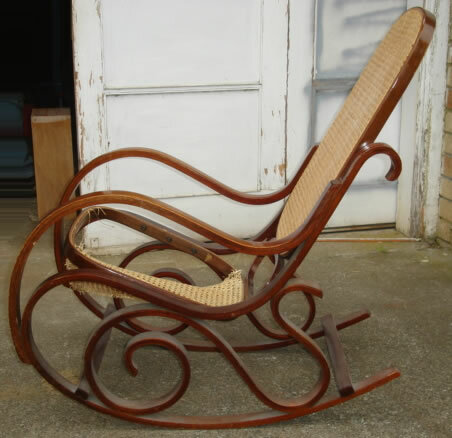 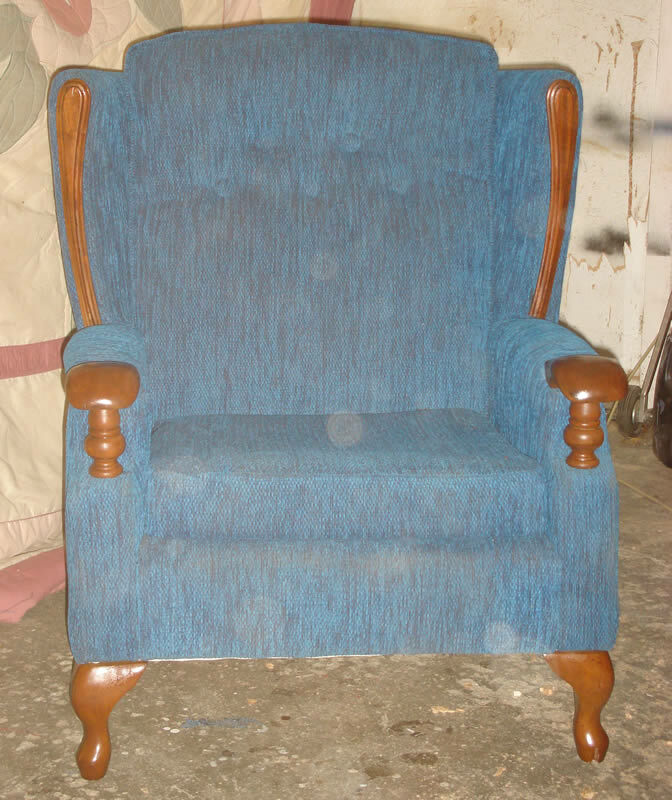 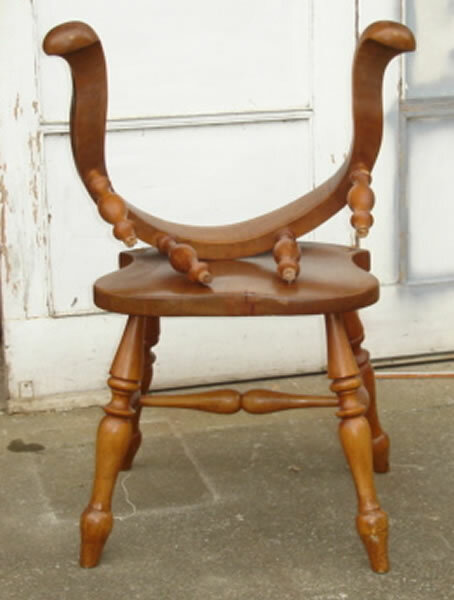 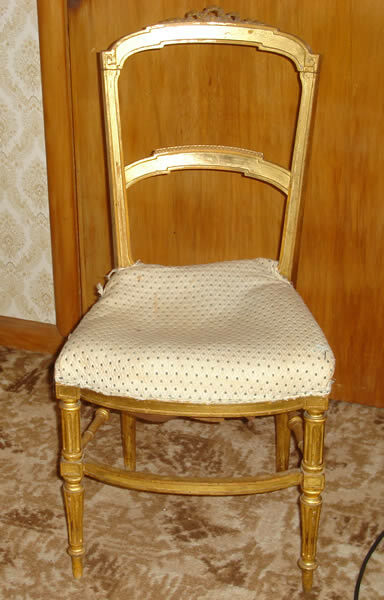 We had two antique chairs with cane back supports that were falling apart, William replaced the cane backing with solid wood supports and recovered both chairs with a Fabric we pruchased ourselves. 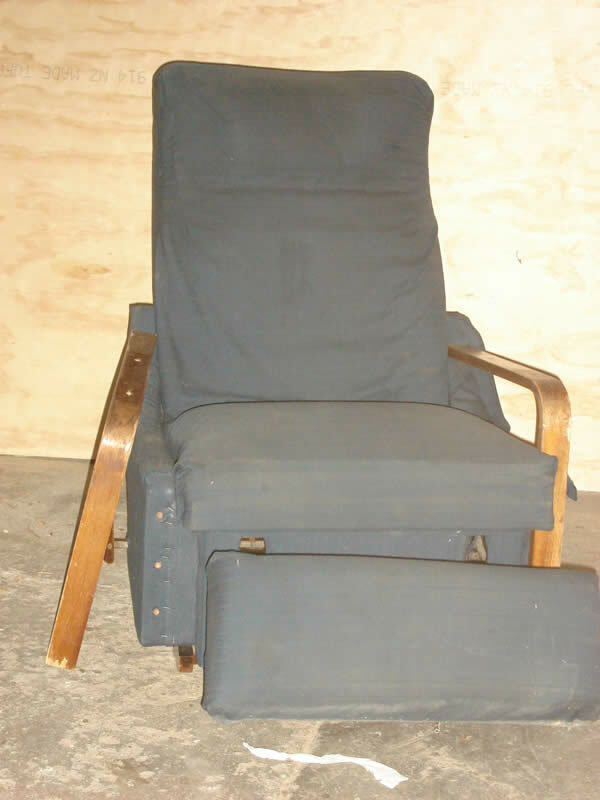 He also put double thickness seat cushions and the chairs are far more comfortable than they have ever been.